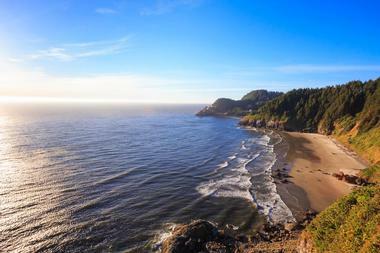 The attractions that the locals and visitors of Florence, Oregon enjoy along the Pacific Ocean Coastline are aplenty. The ancient landscape provides a rich history of culture, geography, archeology, biology, and community growth in various parts of the lands surrounding the town of Florence and surrounding cities, towns, and villages. 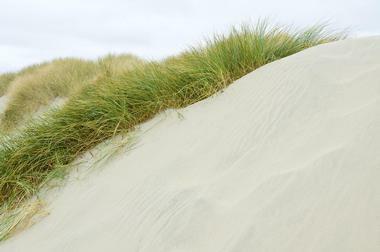 If the Pacific Ocean and the sandy beaches are not quite enough for your vacation, then you will be glad to know that there are many other places and businesses to visit to truly get the beautiful experience of Florence, Oregon. The people are welcoming, the weather is gorgeous all year round, and the places to visit are truly unique to Florence. 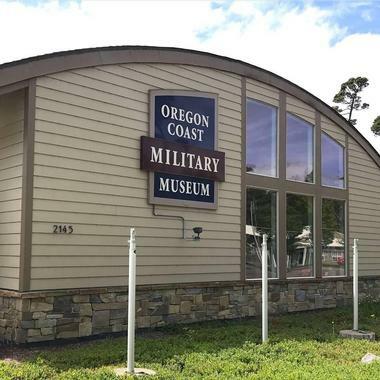 This nonprofit organization honors American Military Veterans, both past and present, by providing education, artifacts, and a commitment to serving the community and Veteran organizations throughout the Oregon coastline. Visitors can find memorabilia, actual war items from local Veterans who donated to the museum, plus another 3,000 sq. ft. of space that tells the stories of America’s wars and conflicts from the past as well as what the American Military currently faces. The museum is growing all the time, so visiting twice isn’t the same experience. The museum holds events throughout the year that support Veteran’s organizations both nationally and locally. In Florence, Oregon, the Siuslaw River runs straight through the city, allowing for the development of an entire economy as well as the famous bridge that spans the water next to the heart of downtown Florence. Visitors and locals alike can enjoy its unique architecture and beauty as it spans the width of the river. The bridge was built in 1936 and spans over 1,500 feet. It has a double-bascule style construction so as to allow barges and other ships and boats to move freely past the bridge at any time. 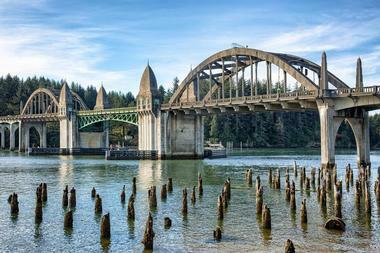 This bridge is officially a historical landmark that is maintained as such by the State of Oregon. This park is one of Oregon’s many State Parks that offer so much for visitors and locals wishing to enjoy the famous environment of the land. 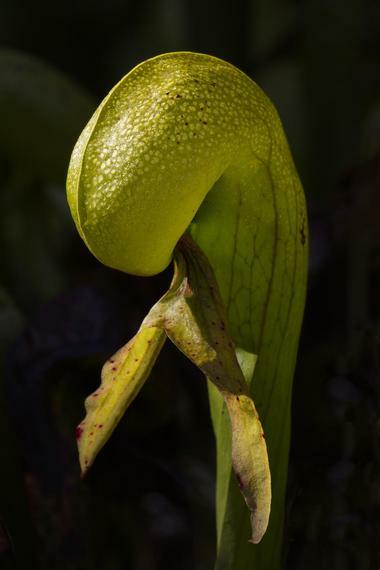 Specifically, this park is made to protect just one species of plant named the Darlingtonia Californica, which is a carnivorous plant you can only find within the area of the park. While the plants are the main act, there are plenty of other sources of entertainment like boardwalks through the amazing flora, special events, the beach, biking trails, and more. 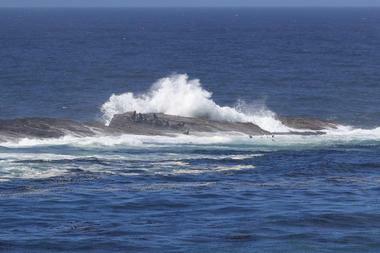 The ocean just off the coast also has frequent whale migration, which can be seen most of the year. In a few blocks that are blocked off for the market right on a bay of the Siuslaw River, you can find many different vendors selling anything from jewelry, handmade items, and artifacts to food, fresh fruits and vegetables, crafts, and more. Chances are, when you stroll the boardwalk shopping at all the tents, live music will fill the air, making the experience always a truly enjoyable one for the whole family. 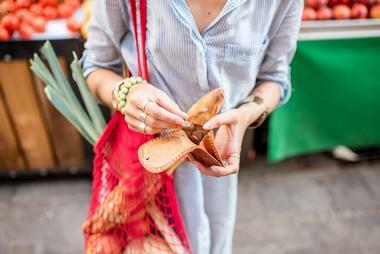 A lot of the vendors are regulars with unique items found nowhere else, but the market is ever growing, so finding something new is easy every time you visit. 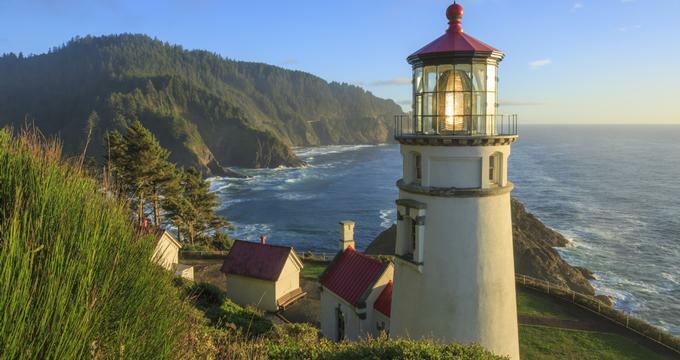 This gorgeous lighthouse located just a few steps from the Pacific Ocean is open all year round for visitors to explore, attend programs to learn about the history of the park and the lighthouse, enjoy the landscape and scenery, and explore the Heceta Head Trail. 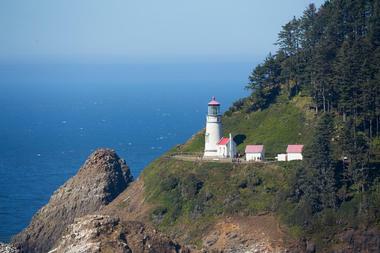 The lighthouse is the strongest beacon along the Oregon coast, and it can be seen from as far as 21 miles away. The Heceta House, which is the keeper’s house, is a bed and breakfast ran by the park service and facilities that are available for group events. The park also has caves, beaches, viewpoints, and tidepools. 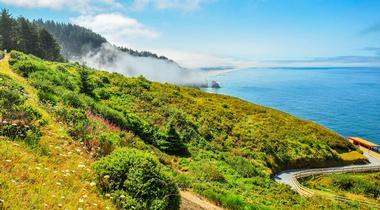 This incredible trail is connected to the Heceta Head Lighthouse Trail, which is located right on the beach within a State Park that has caves, a lighthouse with viewpoints of the Pacific Ocean and whale migrations, sandy beaches, and tidepools. The trail continues on as The Hobbit Trail, which resembles the trail leading to the Shire in the famous books and movies. Sitka Spruce trees make the ancient forest that the trail cuts through, and at the end, you’ll find a very secluded, sandy beach that is truly something out of a movie. On the beach, you’ll discover the wonder of the ocean meeting the land with the Heceta Head shooting up over 1,000 feet in the background. Halfway up the Oregon coast, visitors often find themselves drawn to this state park to fulfill their needs of the forested outdoors, camping, fishing, boating, hiking, swimming, biking, picnicking, and more. You’ll always be able to find a spot among the park’s 47 full hookup sites, 187 regular camping sites, 121 sites with electricity and water, ten yurt sites (five of which are pet-friendly), six group tent areas, biker camps, and an RV dump station. While the park is near the ocean, there are two freshwater lakes within the boundaries that are perfect for boating and swimming. 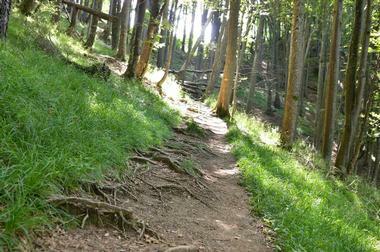 Most campsites and amenities are available for people with disabilities as well. Located near Reedsport, Oregon, this trail provides miles of unique landscape for you and your family, including Rover, to enjoy hiking, playing, and picnicking all year round. The ancient forests of Oregon provide an amazing habitat for animals, insects, birds, and other critters that are specific to the region and are in full view for people to educate themselves on. The Siuslaw National Forest Service also has material both online and at their many offices located around the State Parks and towns for people to reference. The entire trail runs from the Eel Creek Campground, going through the landscape and ending at the beach on the Pacific Ocean. The Neptune State Park has several viewpoints and point of interest that have been bundled into what they call the Scenic Viewpoint. In the first of four points along Hwy 101 is one without a name. It is located near Gwynn Creek, which offers views of local wildlife, a small and sandy beach, and plenty of areas for families to picnic and play. The second is Neptune, which is a place on top of a cliff overlooking the beach and the ocean where whales and sea lions are spotted frequently. The third is Strawberry Hill, where a small trail with stairs lead people down to a sandy beach where harbor seals like to hang out. 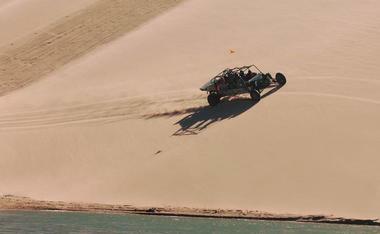 The last spot is Bob Creek, which offers access to the beach and some hunting. 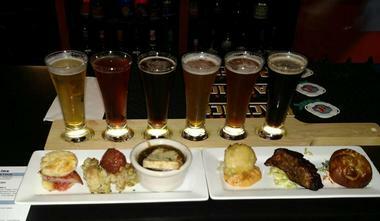 Since 1936, the Beachcomber Pub has served all the locals with their favorite food, beer, and entertainment. Be on the lookout for all the major events they hold each year, including motorcycle, carnivals, and parade events. The bartenders are experts in food and beer pairing and will skillfully help you choose from their large selection of over 20 beers on tap and bottled, plus a nice wine and cocktail selection. 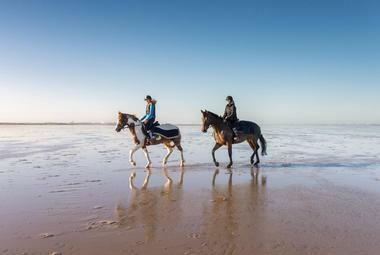 The Beachcomber Pub is also a great place to go and relax a bit. Watch some sports on one of the nine TVs, shoot some pool, or play some other games. Coffee from the coast is some of the best coffee you can find in America, and this roastery is one that has the best beans along with some of the best views and ambience one could find in Oregon. 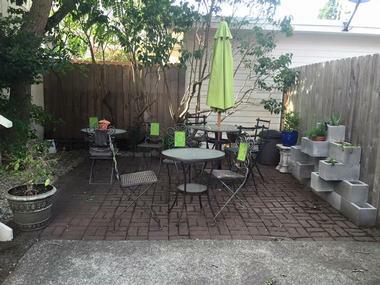 The coffee is custom made, and visitors are encouraged to sit out on the deck overlooking the river that has a beautiful gothic architecture bridge spanning the width. When visitors have their morning coffee, they also take advantage of the wonderful treats and baked goods to start the day off right. 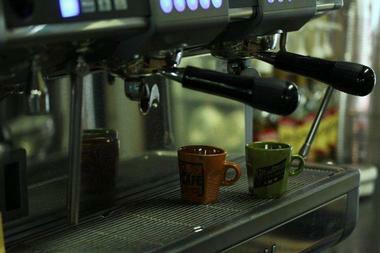 If you aren’t into coffee, there is a wide range of tea, smoothies, and hot chocolate to go with the free Wi-Fi as well. 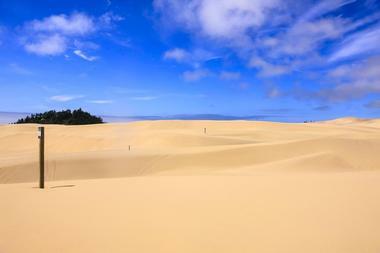 While Florence, Oregon doesn’t have much in the way of snowy mountains, they do have quite a bit of sand, and this park uses it to the fullest. This park is the home of the annual Sand Master Jam, which is a competition of “sandboarders” who display their skills for the judges. 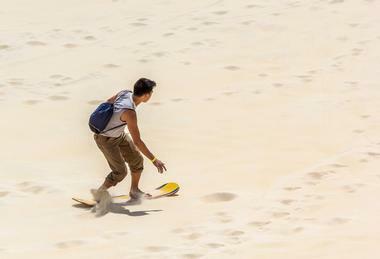 They have sand hills to sandboard and sled on, sandboarding lessons with the pros, sand sculpting classes, a super large sandbox for everyone to play in, glass blowing, and dune buggy tours of the area. Every moment at this sand park is a memorable, fun experience for all ages. This attraction is the largest sea lion cave system in the United States. 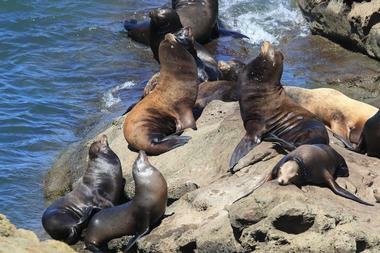 The entire area is privately owned, and the main objective of the area is to work as a sea lion preserve. It also acts as a local bird sanctuary, which protects the area's ecosystem from outside dangers. Every animal at the caves are in their natural environment, so they come and go during the spring and summer months, but people can find thousands of Stellar Sea Lions in the caves during the fall and winter months, along with many other species of sea animals in and around the caves. This museum is home to everything from the Siuslaw River lands, the history and the stories of the pioneers that built the communities, and the artifacts and display pieces that help tell the stories of the area. The Siuslaw River was and continues to be a very important part of the economy and culture in the Florence, Oregon area, so people have the chance to experience first-hand the settings and conditions the pioneers lived in during the time of growth in the westward expansion in the United States. Great archeological finds such as Mammoth bones and other artifacts from the ancient periods are also on display. 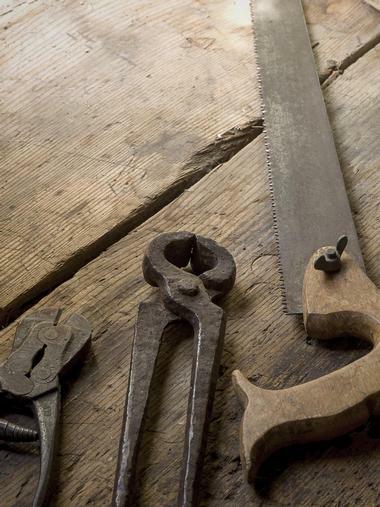 There is enough history to get lost in for several days at this museum. Where the coastline in Oregon meets in the middle lies this gorgeous place where the Pacific Ocean flows onto sandy beaches, a rocky coastline, and forested hills, forming a very large tidepool that creates a very fun experience for the whole family. The location gives explorers a chance to learn about the ancient geography of the area, something that kids enjoy on field trips too. The wayside is actually a part of Neptune State Park, which offers its own features, attractions, and amenities that many enjoy all year round. You can also take the trails that encircle the wayside up to the high spots and catch sight of whales and the view of the incredible environment. Casual dining meets the flavors of Oregon in a lovely place to grab morning coffee, have a delicious lunch and dinner, and enjoy the outdoor patio where the view is as wonderful as the unique pastries and other foods the bakery and café offer. In fact, you can view and sample the award-winning foods they have any time. They encourage everyone to bring their entire families, including the family dog, and everyone can enjoy the tastes of Oregon. The menu has many unique items to give people a first-time experience with some of the more fanciful pastries and baked goods. Everyone will be able to find something they love here. 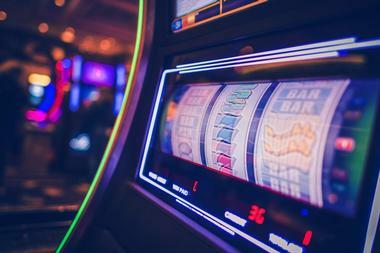 If you're feeling lucky, you can visit the casino that has all kinds of slot machines, table games, and other games for people to enjoy. Guests can also explore the many other features on the 100 acres the resort sits on, including restaurants, special events held throughout the year, the scenery of the Oregon Coastline right on the Pacific Ocean, all the full-service amenities and features the resort and hotel have, local arts and history events, a children's theater, and many more attractions that make this resort a one of a kind place to enjoy, relax, and find some entertainment. The Three Rivers Casino Resort has two locations: one in Florence, Oregon and the other in Coos Bay, Oregon.